FloridaACE is the Florida Association of Colleges & Employers: FloridaACE was established in 1965 and members include representatives from higher education institutions within the state, including public and private colleges and universities; state and community colleges; technical school/college career centers and co-operative education personnel, as well as industry employers who recruit on Florida campuses. What We Do: FloridaACE helps build Florida’s workforce by promoting innovative internships, cooperative education, and career opportunities through partnerships among career professionals in education, government, and industry. 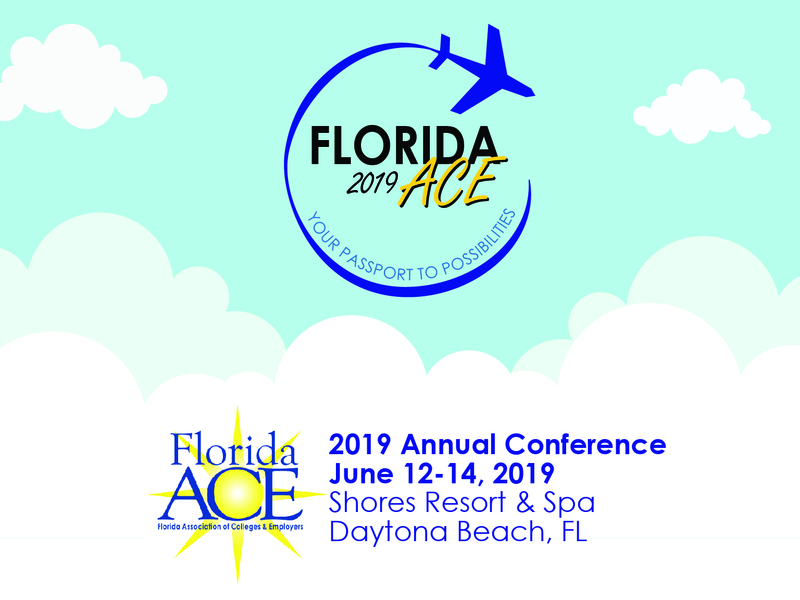 FloridaACE provides professional networking with Florida-wide visibility, enhances professional development through leadership opportunities, delivers updates on Florida workforce initiatives and trends, and promotes recruitment resources and strategies. Our Events: Our largest event is the annual conference held each year in June. In addition, we host an annual Drive-In conference, Virtual-Career Fairs, and regional meet-ups.